Surprise! Amazon is running a big sale on a bunch of its best devices for a limited time, and we’re highlighting the cream of the crop right here in this post. 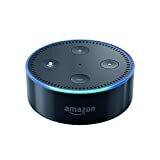 First up, we’ve got a nice 20% discount on a device that needs no introduction, the Echo Dot that puts the power of Alexa in any room of your home. 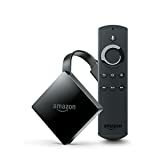 Next up, Amazon slashed $30 off the price of the Fire TV with 4K Ultra HD and Alexa Voice Remote, which drops it all the way down to $39.99. That’s an all-time low — in fact, it’s the same price as the entry-level Fire TV Stick! 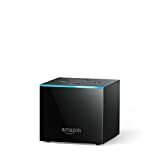 Last but not least, we’ve got a nice $30 discount on Amazon’s hottest new device, the Fire TV Cube. It’s basically a 4K Fire TV and an Echo Dot rolled into one, and it has never been cheaper.